Heeeeeere’s another one! 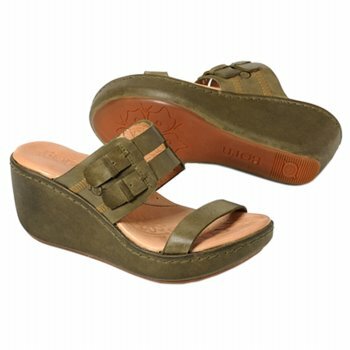 Dansko, you make my heart sing! This one is for Denise! A nice rounded toe and wedge heel for comfort. Not for those with weak ankles! 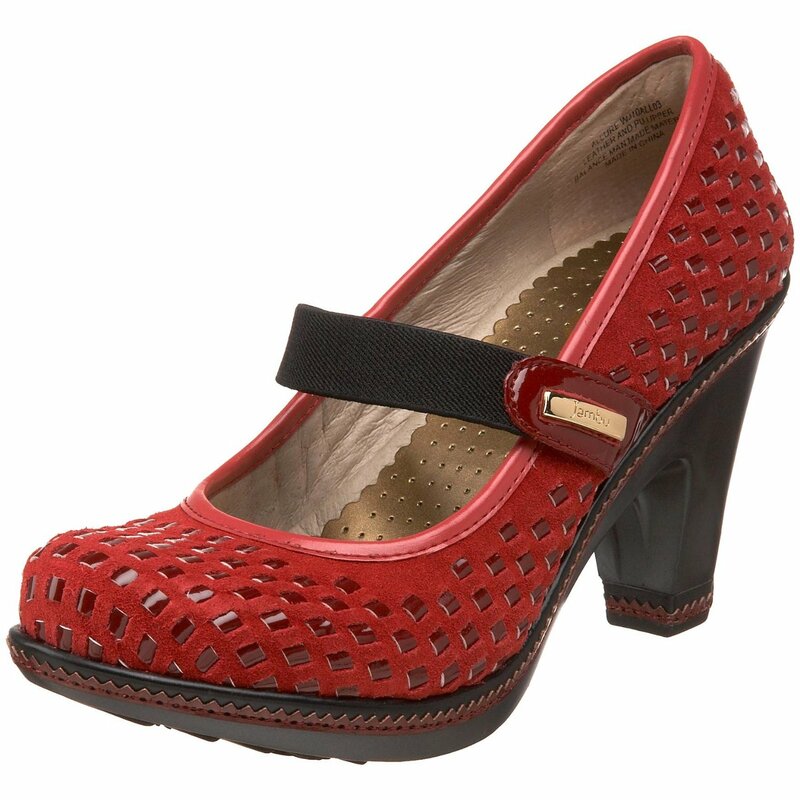 A 1 1/2 inch platform reduces the heel rise to 2 1/2 inches, so it isn’t THAT high!